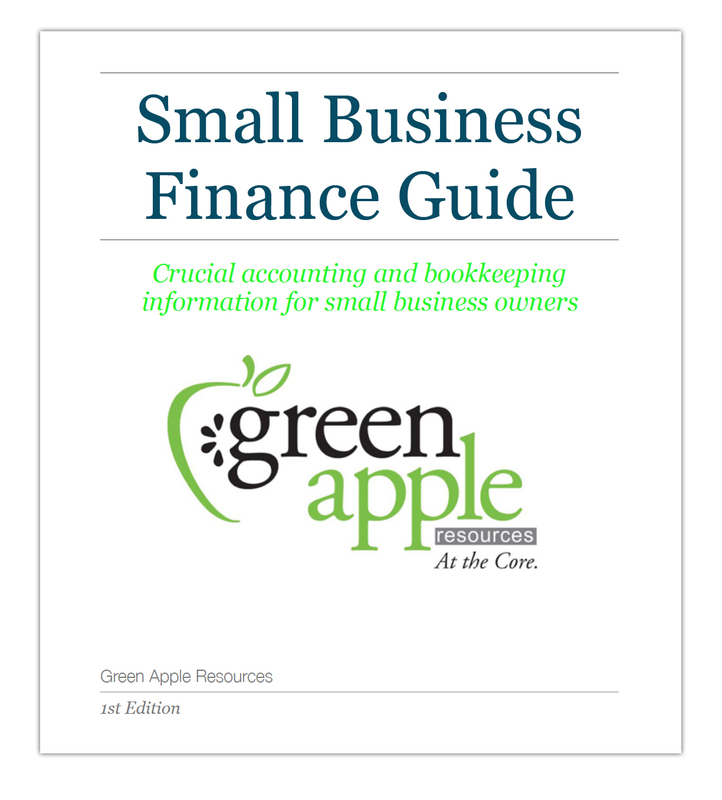 Green Apple Resources specializes in helping small business with their bookkeeping and tax preparation. We’ve put this booklet together to help you navigate some of the basic questions you may be asking when it comes to your small business’ finances. Your business finances are important. Make sure you choose your accountant wisely. Freelancers and independent contractors are te lifeblood to some small business, but there are rules you need to follow. A comprehensive, well-organized set of accounting books can be the difference between business success and failure. Record Retention Guide: How Long Do You Legally Need to Keep Certain Paperwork? The government and IRS require you to retain certain documents for a certain period of time. Do you know what those time periods are? The wrong answer could cost you time and money. Stay on top of the all the IRS Tax Due Dates through 2018.